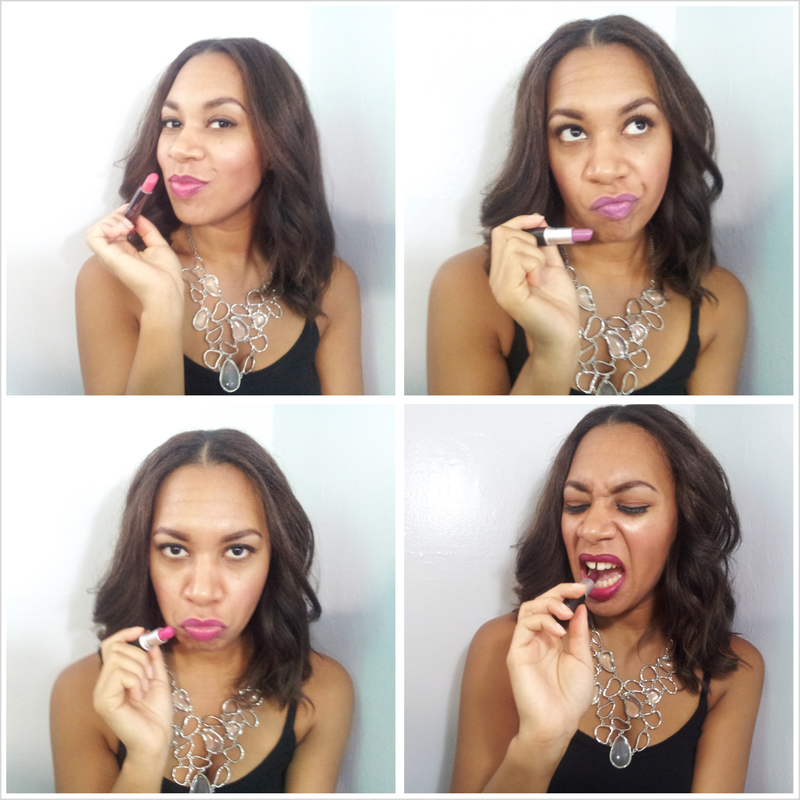 Liners, Lips & Tips…Oh My! One of the biggest trends in beauty for the last couple of seasons was the bold and bright lips. Whether it’s Summer, Fall, Winter, or Spring, there’s always a bold color screaming to be the star of the show. 1. 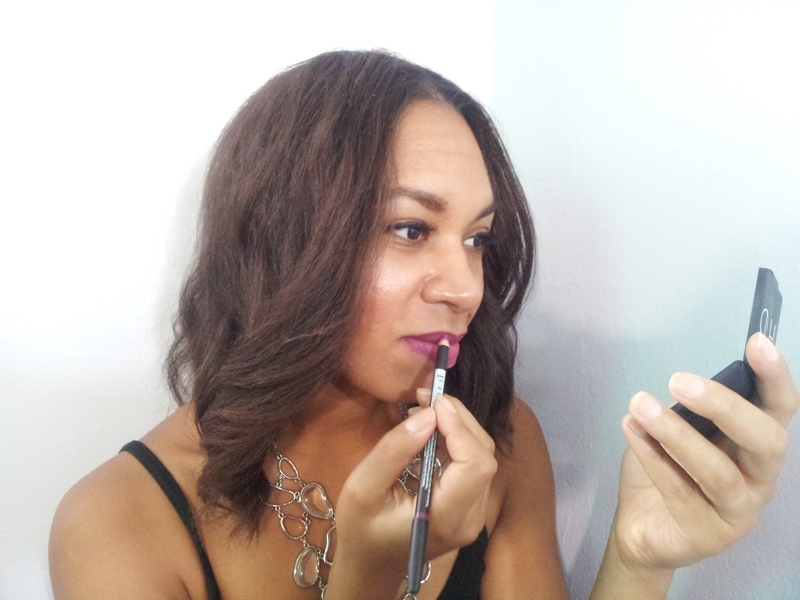 Lip Liner- Either you love it or you just have no patience for this extra step in lining your lips…that’s up to you. I find it helpful in many ways. People with smaller lips use liners to enhance the shape and size. While others use liners as a lasting power underneath their lipstick. 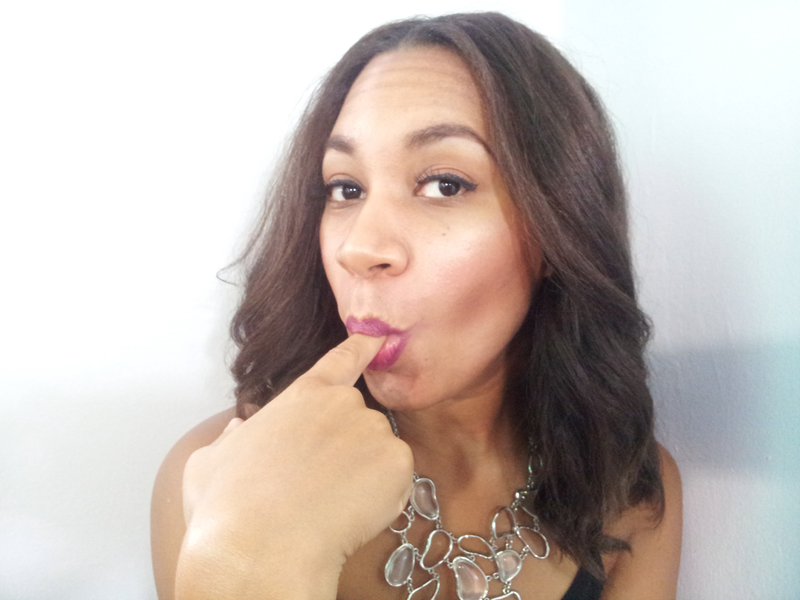 I know you are all visualizing a dark brown liner and gloss look that was somehow popular in the 90’s.. aahhhh…scary! Let’s just say…liners are a making a comeback and this time, its getting it right! 2. Long Lasting Color- Quick tip on making your lipstick last longing or at least last a bit longer then your first sip of water. Blotting is key! Apply your lipstick and blot with a tissue. Repeat about 3 times. The lipstick color will actually start to stain your lips rather that lay on top of them. 3. A Tint Of Color- Some are not to keen on bold lips but love the color as a sheer wash. Try applying the color from the tube onto your finger and tap the color into your lips. This will give you a wash of color for the person who doesn’t like the full focus on the lips. 5. The “Finger” Test- Unless the ” the lipstick on your teeth” look is in style, I’m betting you won’t for forget this tip next time you apply your lipstick. After applying your favorite color use your finger as a way to remove the lipstick on your inner lip preventing it from making its way onto those pearly whites. 6. Give yourself a wink in the mirror, and YOU ARE DONE!